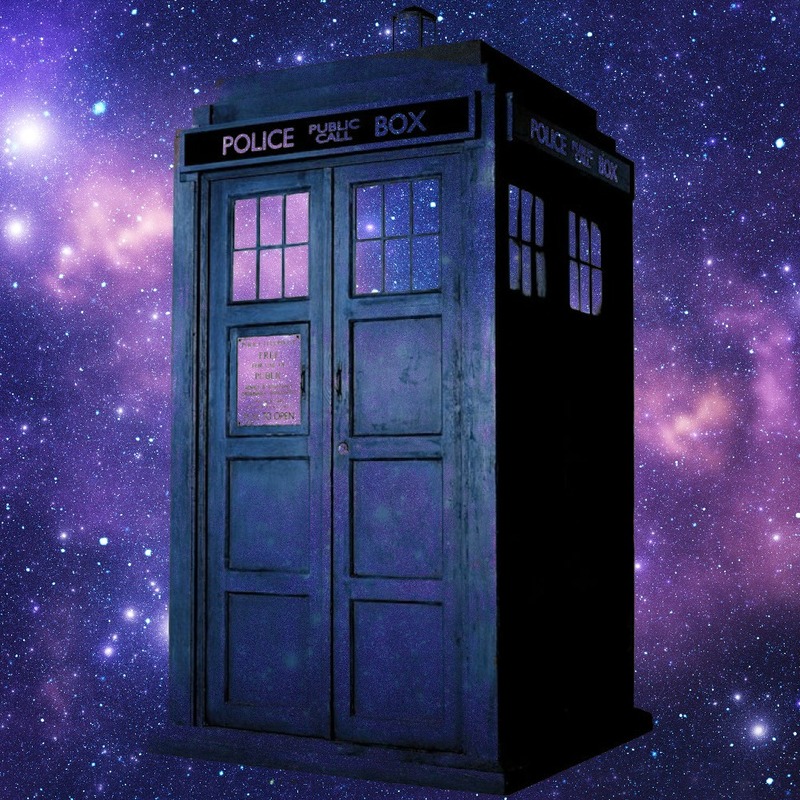 The TARDIS, Weeping Angel, 11th Silhouette. . HD Wallpaper and background images in the doctor who club tagged: doctor who eleventh doctor 11 tardis weeping angel. This doctor who fan art contains telepon booth, booth telepon, kotak panggilan, kotak telepon, kios telepon, bilik telepon, and telepon kotak.